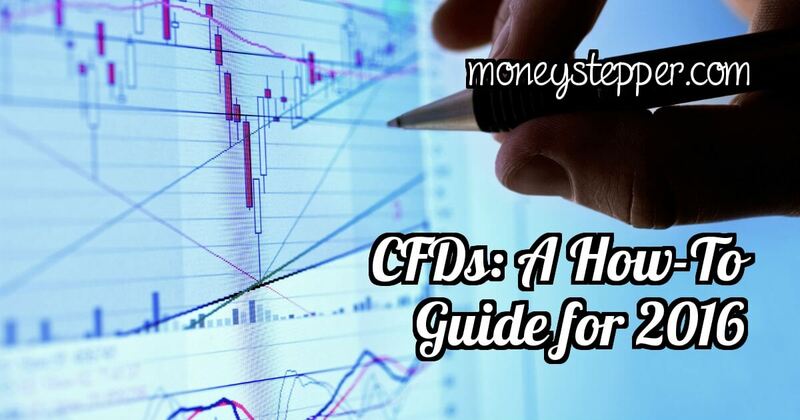 Contracts for difference (CFDs) offer different advantages over conventional trading methods. As only the movement of a discrete asset is predicted, money can be made or lost whether its value increases or decreases. These positions can be extremely liquid, attract relatively low commissions and numerous different market sectors can be followed. But, what are some of the top tips for those who are hoping to enter into a CFD position in 2016? Due to the liquid nature of a CFD trade, there is always a chance that what was once a lucrative position can quickly turn negative. One of the most common mistakes which novice traders make is to hold a position that is in the negative for too long. This is the reason why placing stop-loss boundaries on a trade is mandatory. Another aspect to keep in mind is to “run” with a profitable position until it begins to slide. The reason why some traders fail to make a substantial profit is that they hold a losing position and exit a performing trade too quickly. There is a marked difference between trading and gambling. Those who allow greed to supersede logic tend to wager massive amounts of capital (particularly if they are in a winning position). Figures can sometimes range as high as 50 or 75 per cent of one’s total funds. The most astute investors will normally allocate only 2 or 5 per cent of their total holdings into a single underlying asset. A diversified trading portfolio is one which has the ability to rise above the perceived volatility of a single position. This can be accomplished through various means. Those who are only interested in trading oil CFDs could choose to open positions in number of different companies. Investors that prefer multiple sectors will often spread their funds across various markets such as commodities, metals, stocks and currency pairs. This can sometimes be referred to as “adding another string to the bow”. It is predicted that 2016 will be an excellent year in terms of electronic CFD trading. Utilising trusted platforms such as CMC Markets CMC Markets is an excellent way to make certain that one is kept informed at all times. We should first take note that many analysts predict 2016 to be a year marred by volatility and few gains in the traditional sense. While this might spell gloom and possibly stagnation in terms of open-market positions, CFD traders may very well be able to take advantage of this situation. Short-term trades coupled with a more risk-averse stance can prove to be two lucrative strategies to adopt. Leveraging such positions can lead to further profits although it should be once again noted that any such leverage can just as easily enhance one’s losses if unpredicted or volatile movements occur.